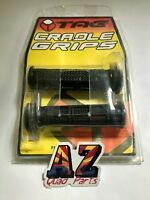 azquadparts has no other items for sale. 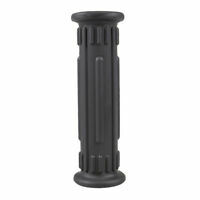 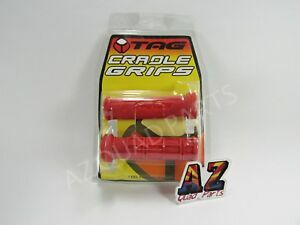 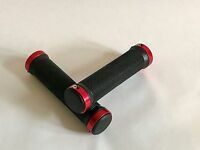 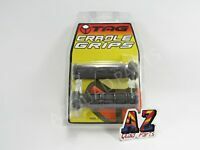 Hi, I like these grips, because they have the holding grip you need to stay on your atv wet or dry conditions. They are soft rubber, but great for any age rider.